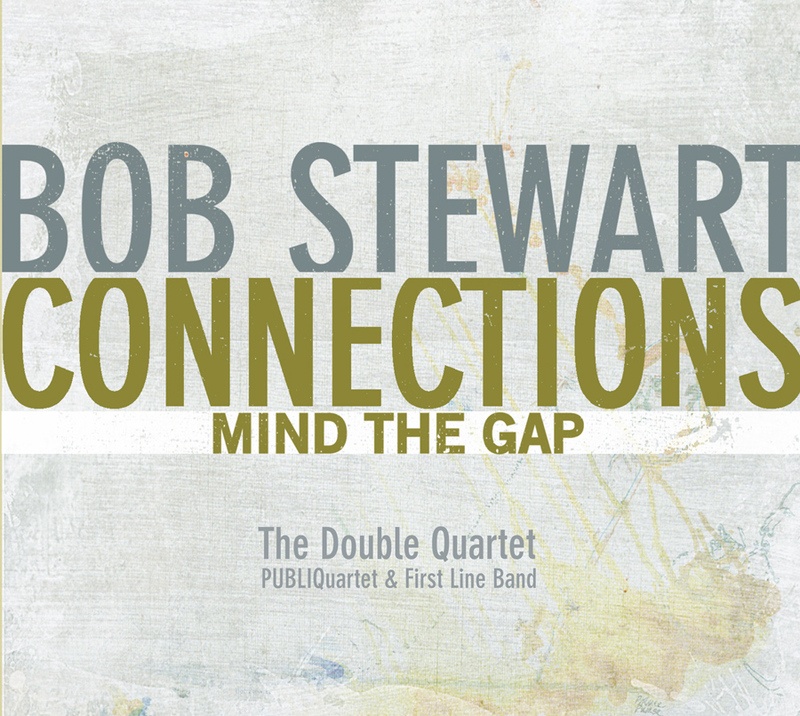 Over the last 40 years Bob Stewart has established himself as both an innovative tuba player and equally creative jazz educator. In addition to embracing the tuba’s historical position as the original bass instrument in jazz, Mr. Stewart’s focus on reintroducing the Tuba into a contemporary band setting has encouraged many tuba players and band leaders to explore this approach. As a band leader, recording artist, and featured soloist Mr. Stewart’s playing has been featured on over 80 recordings. 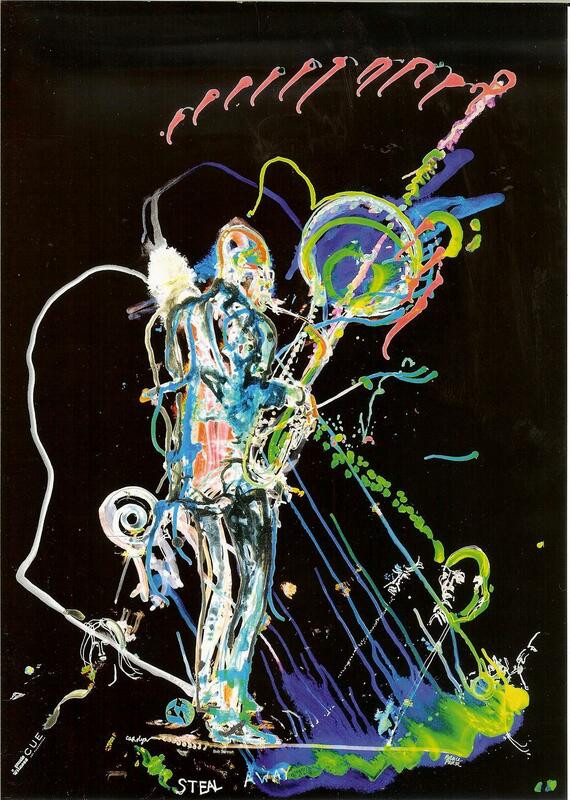 He has performed and recorded with such luminaries as Gil Evans, Dizzy Gillespie, McCoy Tyner, Charlie Haden, Sonny Rollins, Charles Mingus, Carla Bley, Wynton Marsalis, Jason Moran, Lester Bowie, Muhal Richard Abrams, Henry Threadgill, Arthur Blythe, Jimmy Heath, Frank Foster, David Murray, Chaka Khan, Dap Kings, Aretha Franklin to name a few. With decades of experience in public education Mr. Stewart now also works with Jazz at Lincoln Center as an educational consultant, advisor to the Rhythm Road project, and has helped to create the curriculum for the Middle School Jazz Academy. Another highlight from Mr. Stewart’s distinguished educational career includes winning the nationally-renowned Essentially Ellington High School Jazz Band Competition while directing The LaGuardia High School of Performing Arts & Music and Art Jazz Ensemble. Bob has also been honored to serve as a panelist for the New York State Council of the Arts, worked as a consultant for JazzMobile, and was a clinician for the Louis Armstrong Summer Jazz Camp in New Orleans. He has appeared in Ken Burns’ “Jazz” series and was the subject of an award-winning, feature-length documentary entitled “Jazz on a Winter’s Day” and is a Grammy-Nominated Tubist . While concertizing and touring both in the United States and internationally, Bob Stewart maintains a faculty position as professor of Jazz History at The Juilliard School. In 2012, Mr. Stewart established “The Annual Bob Stewart Tuba Competition” to inspire tuba players to lead their own ensembles helping to establish new tuba repertoire.